The XDA forums are on fire this afternoon after a user posted a thread linking to a Polish Android forum, claiming to contain a download for an official Gingerbread build for the Samsung Galaxy S i9000. Before you get too excited, let me reiterate: this is not for US devices, and I would not recommend trying it on your Captivate/Vibrant/Fascinate/Epic. 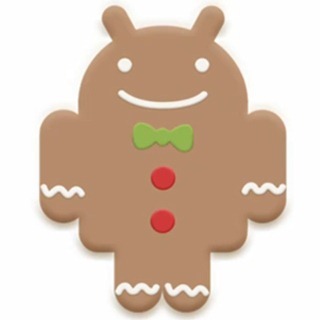 That said, the handy development community will get their paws on this and have a field day, so you may be seeing unofficial Gingerbread ROMs for US phones (aside from CyanogenMod 7) start floating around on XDA in the next week or so. It also provides some certainty that Samsung is well on their way to preparing a Gingerbread release for Galaxy S phones, it's just a matter of time. How much time is anyone's guess, though. The link to download the ROM is here.